What is the price of perfection? When you pay for professional editing, shouldn’t you be assured that your book will be error-free? Accuracy rates for professional editors today are quite high. Yet language and the art of writing don’t lend themselves to a strictly formulaic approach. Reader-reported errors and fumbles that creep in during revisions don’t necessarily point to poor editing. Here’s how to strike a balance between unreasonable expectations and professional standards. Editing is as much an art as it is a science. Even so, most professions work within accepted accuracy rates, and editing is no different. A 95 percent accuracy rate makes a respectable benchmark for editing, according to several experts cited in a well-documented discussion of editorial error rates. That sounds like a reasonable benchmark to me—and for many books, it might be. But what about your book? Should you expect to find 5 percent of the errors left in? To gain some perspective, consider the heavy line edit I did last year for a first-time author on a book that started out at well over 150,000 words. The edit generated 33,310 revisions. That’s not a mistake. I made more than 33,000 edits to the document. And that doesn’t include the changes made silently so the author wouldn’t have to accept or reject each one. A 95 percent accuracy rate on that number of revisions would mean I made 1,650 errors, a result I can assure you didn’t happen—but it might give you a better idea of the scope of a professional edit. And of course those revision totals don’t account for issues I might have missed completely. Does a handful of errors in a book mean you received poor editing? Consider those 33,000 things that did get fixed; your conclusion might shift. Let’s look at the errors being found in books in the wild. A blog post about Amazon’s quality assurance system includes this quote direct from a Kindle Direct Publishing representative: “While we are not able to disclose this specific formula, please be informed that an average sized novel with around 3000 locations will trigger the quality warning with 10-15 typos.” To understand what Amazon considers a typo or an error, I encourage you to read that post. It explains quite clearly the type of issues that Amazon does and does not look for. There’s a good chance that many reader-reported errors aren’t actually errors at all. When it comes to reader-reported errors and critical reviews, it may be time to drag out the fifty-pound bag of rock salt. There’s a good chance that many reader-reported errors aren’t actually errors at all; they’re choices, and they’re choices that a professional author (that’s you) made in conjunction with an informed professional (that’s me). Amazon reviewers are notorious for such foolishness as screeching about grammar and usage that have evolved since they took English twenty-five years ago (from a teacher whose own knowledge was in turn twenty-five years old—so now fifty years out of date) or for flaming books containing “typos” that turn out to be British English spellings from a British author. Right then. So yes, editors are human. How do we compensate for human error? 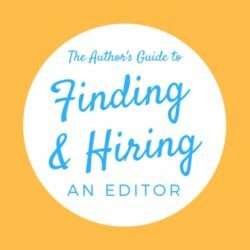 As a professional editor, I rely on my education and training, years of experience, vigilance, and skill in order to find mistakes in your manuscript—but that’s not all I rely on. With every edit, I also run redundant checks using a number of editing tools. These tools are as basic as MS Word’s native spellcheck feature and as specialized as professional software designed to check for accuracy, consistency, and style guidelines that are specific not only to fiction but also to your book in particular. That software is part of the reason I’m not editing your book using Google Docs; it takes MS Word to drive all the powerful stuff going on under the hood. This is so much more than “reading carefully.” And that’s just to get the manuscript warmed up. One of the best ways to reduce errors in your book is to prevent them from happening in the first place. Know what you’re paying for. 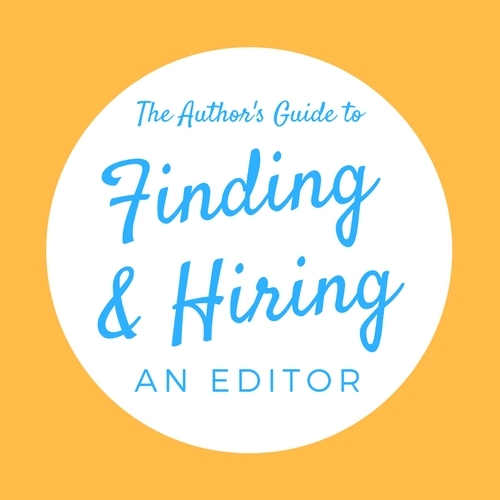 If you use a professional editor, know what specific services your editor is providing. For example, if you are paying for a story edit (also known as a developmental edit), your editor won’t be looking for language errors. A story edit covers big-picture issues like plot, setting, and dialogue. When I do a story edit, I “switch hats” from copyediting concerns. I may mark some mechanical issues along the way, but that’s not my focus—and in fact, I actively steer my attention away from those matters so I can concentrate on the big picture. Or maybe your book needs story editing but you’re trying to save money, so you go for a line edit in hopes of polishing the writing enough to satisfy reader sensibilities. 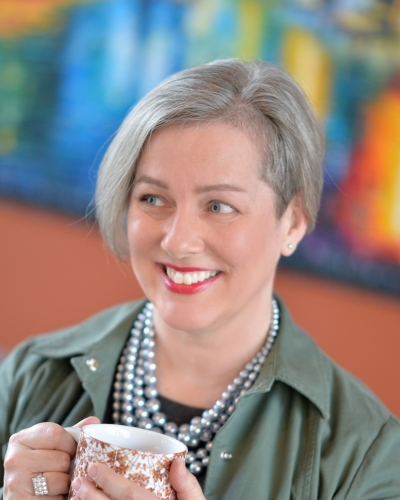 Budgets are a thing—I get that, and I offer substantive editing and other services for authors who need cost-effective help for both story and language. But if that’s you, keep your feet on the ground and be aware of what’s sacrificed in such a scenario. Your editor’s attention will be divided between story and language issues. A cleaner manuscript at the start means an even cleaner manuscript at the finish. Start with a cleaner manuscript. Common sense dictates that a cleaner product at the start means an even cleaner product at the end. Study your craft. Not only will you produce tighter, more effective writing, but you’ll build the foundation you need to shade your work with more subtle, advanced techniques. Use spellcheck, and try a program like Grammarly; you’ll have to wade through a lot of false positives, but I guarantee you’ll catch a few issues, too. Slow the heck down. Especially if you’ve chosen an editor who keeps prices lower by letting you accept and reject your own edits (hi there, me again! ), slow the heck down. When you whiz through your revisions, the likelihood of introducing new errors soars. Any time you touch the document after your editor does, assume the worst and cover your tracks. Run spellcheck when you’re done. Get someone with a fresh eye to read the final edit before you upload. I know it’s exciting to have your edited book finally in hand, but don’t be in such a rush that you skip rechecking fresh revisions. Work with, not against, your editor. Your editor is on your side. While you don’t need to tattle about every post-edit issue you discover, do let your editor know if something significant is making it through into the error bucket. I’m always adjusting my processes and tuning my ear for issues. Help me help your book. Ask for help if you need it. If you’re having trouble making sense of the tracked changes on your edit, ask your editor for help. 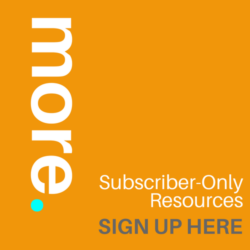 I’ve written an article to make your revision process much more efficient and effective than wearing out your mouse finger by clicking Accept and Reject over and over. On the other hand, if you blindly Accept All edits, you risk bricking over examples, queries, and comments from your editor. 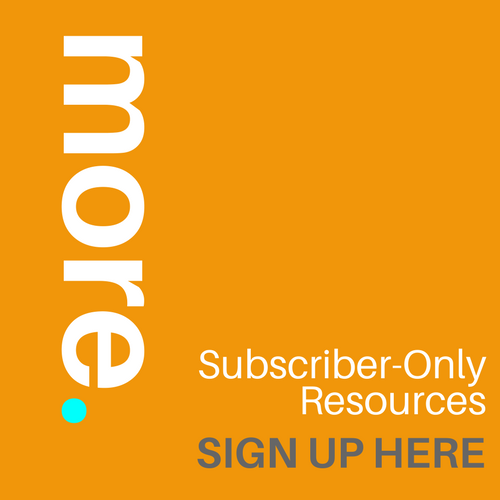 Your editor may be able to review revised sections at no charge or for a greatly reduced fee. Please ask. A fresh set of eyes at the end of the process is essential. Finish with proofreading. Once you’ve incorporated all your editor’s edits and recommendations, made your revisions, and finished your last-minute tweaks, check the whole thing again. A fresh set of eyes at this stage of the game is essential, so if you’re going to hire someone to proofread your final manuscript or layout, ask your editor for a recommendation. This could be a good time to pull in all those buddies who’ve promised to help; just be sure to verify that their recommendations are in fact accurate. Ask your editor if you’re unsure. The best way to reduce errors in your book is to choose a good editor. Ready to hire a pro? That editor could be me! This entry was posted in Editing and Revision and tagged accuracy rate, error rate, errors, typos. Bookmark the permalink.